Lighting is a subtly powerful thing. It can impact everything from your sleep schedule to your brainpower. So it’s understandable that you want your home, the place you presumably spend a big chunk of your life, to be lit nicely. But with so many different options to choose from, what do you do? Here’s a basic guide to get you started. Step 1: Consider Each Room’s Function. 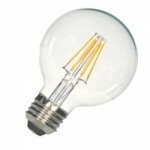 General or Ambient Lighting; acts as the overall lighting of a room. It illuminates all of the room and is considered the room’s “natural light”. You might use a chandelier, pendant light, track lighting or wall sconces to create ambient light that fills the room. Task Lighting; lights up a work or reading area. You want this lighting to be brighter than your ambient lighting, so the contrast focuses the light in the specified area. Desk lamps and under-cabinet kitchen lights are common task lighting options. But pendants and track lighting can be used for task lighting, too, but it depends on how you layer the lighting in your room, and how bright your bulbs are. Accent Lighting; highlights a particular area, like a work of art or a bookcase. It usually creates shadow around the object for a dramatic effect. Wall lights and landscape lights are common accent lights. 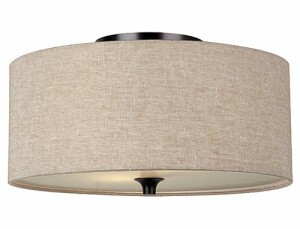 Living Room: In Addition to ambient light, use an accent light in one corner of the room. Focus on an object, like a piece of art or a chair. Kitchen: Add your ambient light overhead, and then add lower task lighting to illuminate the counter space where you work, If possible, the sink is also a good spot to add task light. 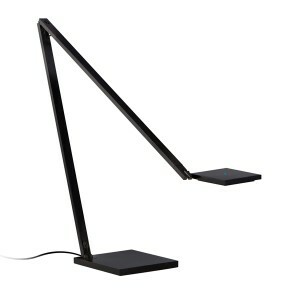 Bedroom: It’s common to have task lighting in your bedroom on nightstands. We recommend pointing any light away from the bed. Try angling overhead ambient light away from the bed and toward the dressing area, specifically. Incandescent: These are the traditional bulbs most of us have used for decades, but they’re starting to phase out in favor of more energy-efficient options. They produce a warm, glowing light. 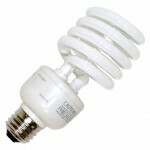 Compact Fluorescent Bulbs: These use 75% less energy than an incandescent bulb and last longer. They usually emit a cooler tone, but you can find them in a range of brightness levels and temperatures. They do however contain mercury and require you to dispose of them properly. LEDs: These are just as efficient as CFLs, but can last up to 50,000 hours. They used to be mostly used for task lighting, because they only provided a harsh, direct light, but like CFL’s they’ve come a long way. They now offer the same look as incandescent, but they’re more energy-efficient, and they’re less hot to the touch. There are other types of bulbs, but these are the most common you’ll use in your home. If you want to know more about how they work, check out this helpful post from the American Lighting Association. Ceiling Mount: Pretty standard for ambient lighting. 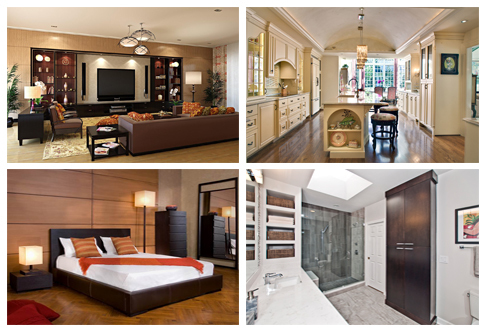 Hermitage Lighting Gallery says they’re ideal in entry foyers, hallways, bedrooms, task areas and stairways. In hallways, they recommend spacing out fixtures every 8 to 10 feet for adequate illumination. 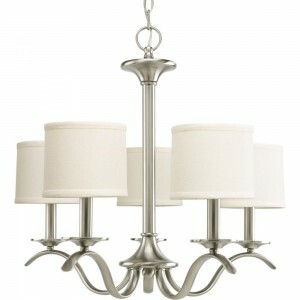 Chandeliers: When used for general or ambient lighting, they’re best used in dining rooms or bedrooms. To find out the correct size for your room, measure the width or diameter of your table. Then subtract 12″ from that number. That’s the maximum limit for the width or diameter of hanging light. Keep in mind that a fixture with a busy or complex design will actually appear larger, so if that’s what is catching your eye, you’ll want to scale your maximum width down slightly. Assuming you have 8′ ceilings, the bottom of the fixture should hang between 30 to 36 inches above the tabletop. But if your ceilings are higher, the suggestion is to add 3 more inches above the table for each additional foot of ceiling. Wall-Mounted Fixtures: These are usually sconces. They can be used in any room for ambient, task, or accent lighting, depending on where you put then and what kind of bulb you use. The closer you will be to whatever the sconce is lighting, the smaller the sconce should be. So for example, in bathrooms where you will be close to the mirror, for for tiny ones of about 9-10 inches. In bathrooms, mount sconces 36 to 40 inches apart, flanking the mirroe, 18 inches from the sink’s center line. If the sconces have shades, put the bottom edges of the shades a little below eye level (60 to 68 inches from the floor). Pendant Lighting: Used for task or general lighting, they hang from the ceiling and are equipped with shades to avoid glare. They work best over dining room tables, countertops or other work areas. 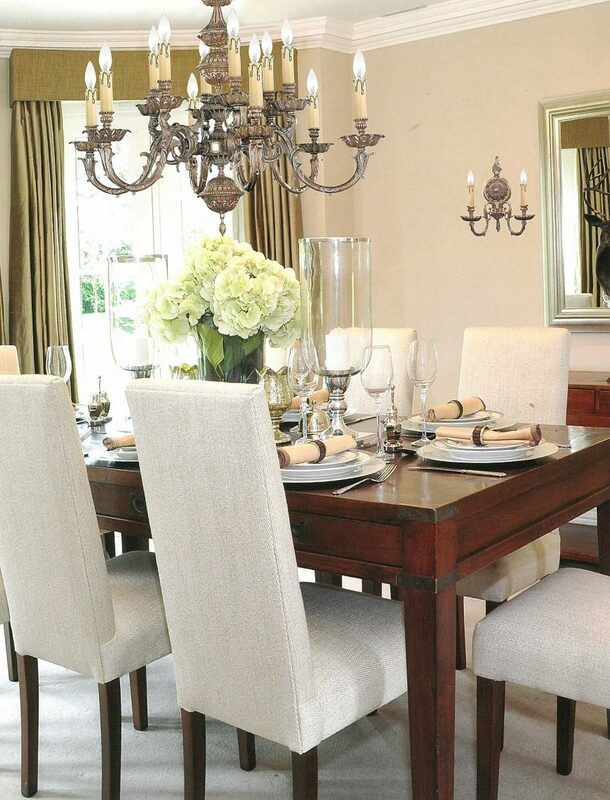 To find out the correct size for your room, measure the width or diameter of your table. Then subtract 12″ from that number. That’s the maximum limit for the width or diamter of hanging light. 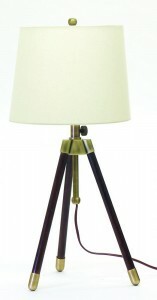 Table Lamps: Great for accent lighting in a living room or task lighting in a bedroom. A great general rule of thumb is that the lamp should be no more than 1.5 times the height of what ever the lamp is sitting on and the lampshade diameter should be no wider than the table top. Remember: different fixtures call for different types of bulbs. 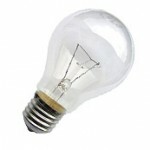 So as you’re picking a fixture, consider what type of bulb it requires. 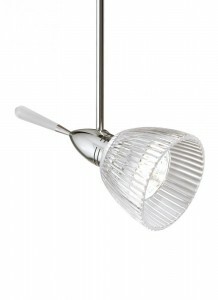 This is more of a design rule than a lighting rule, but when picking the right fixture, you also want to consider size. A fixture that’s too small or too big can make your room’s proportions look odd. 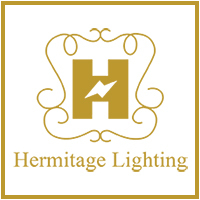 At Hermitage Lighting Gallery, our staff of Certified Lighting Consultants and Lighting Specialist, can help you get started and make that final decision.